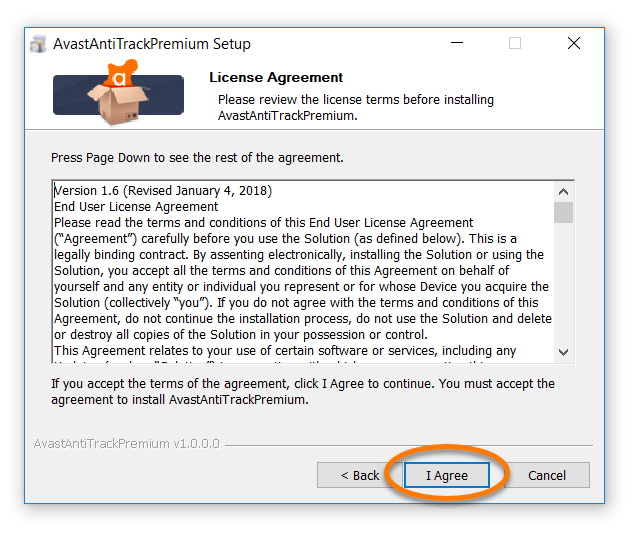 Avast AntiTrack Premium is an advanced privacy software that prevents websites and ad networks from tracking your online activity, collecting your personal data and creating an unique profile of your personality based on your online behavior. 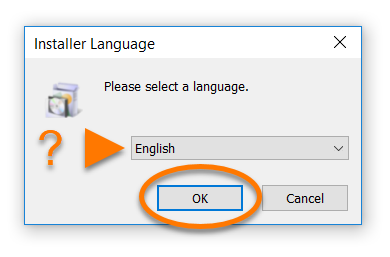 Click Next to review the License Agreement, then click I agree to confirm that you have read and accept the license terms. 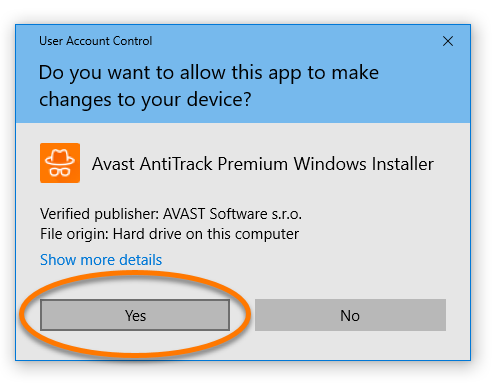 Wait while setup installs Avast AntiTrack Premium on your PC. 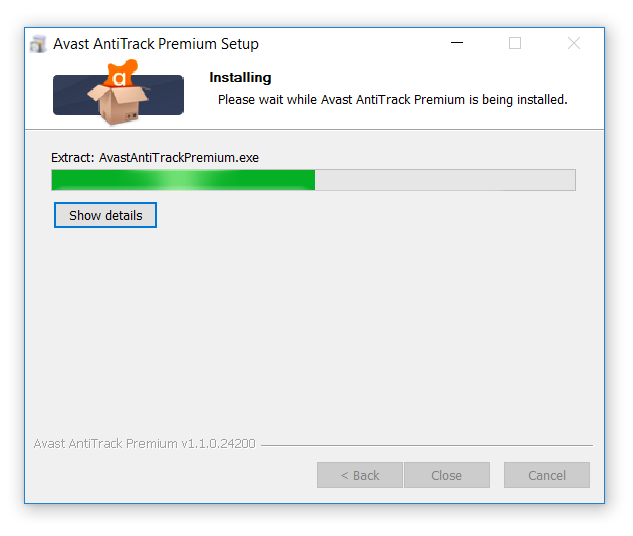 Avast AntiTrack Premium is now installed on your PC. The user interface is accessible via the system tray icon on your Windows taskbar or the Avast AntiTrack Premium icon on your desktop. 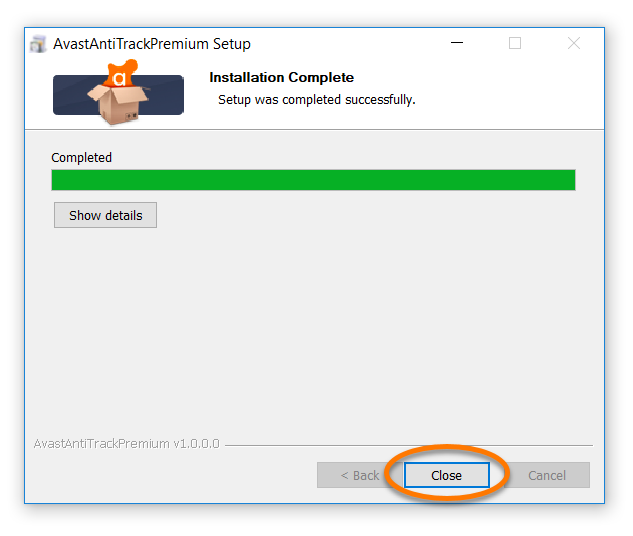 Restart your PC, and try again to install Avast AntiTrack Premium by following the instructions in this article.